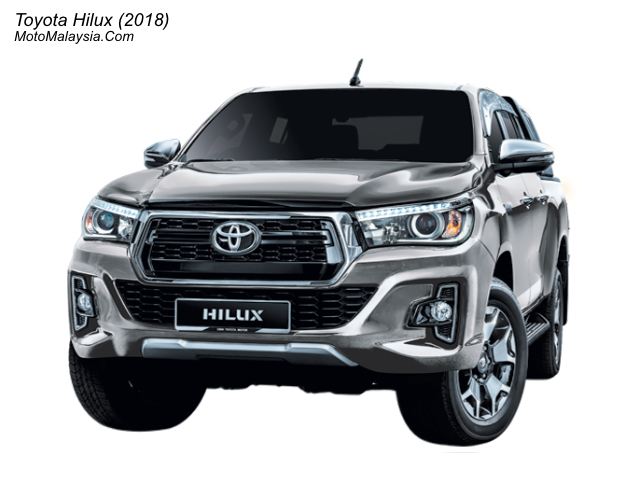 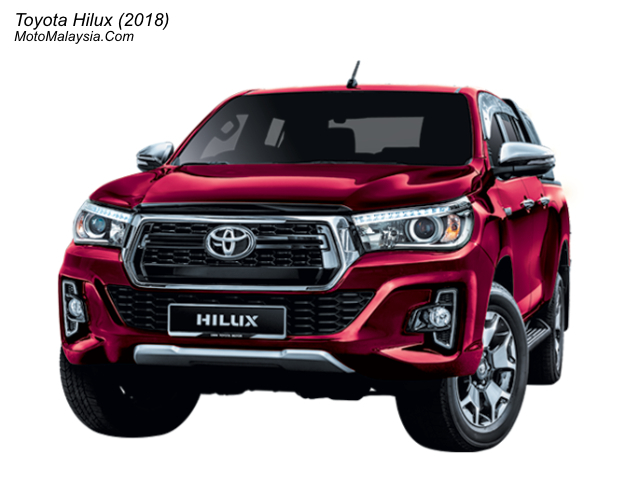 Toyota Hilux (2018) is a pickup truck with a more sporty design and a charming 18-inch two-tone alloy wheel. 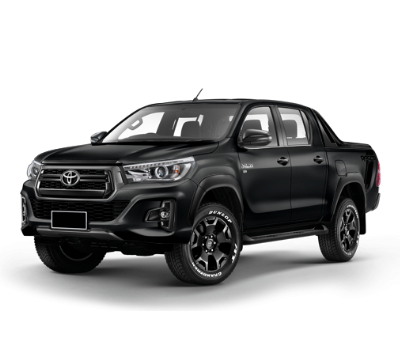 It is available in seven color options as well as two engine variants ie 2.4L and 2.8L. 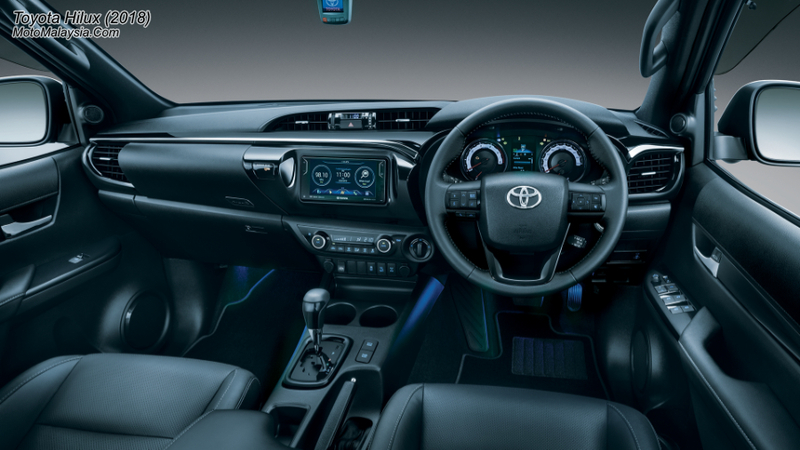 The engine offers up to 174 Hp max power and torque up to 450 Nm for the model with 2.8L engine. 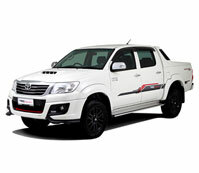 For models with 2.4L engine offers maximum power of 147 Hp / 3,400 RPM and 400 Nm / 1,600 RPM torque. 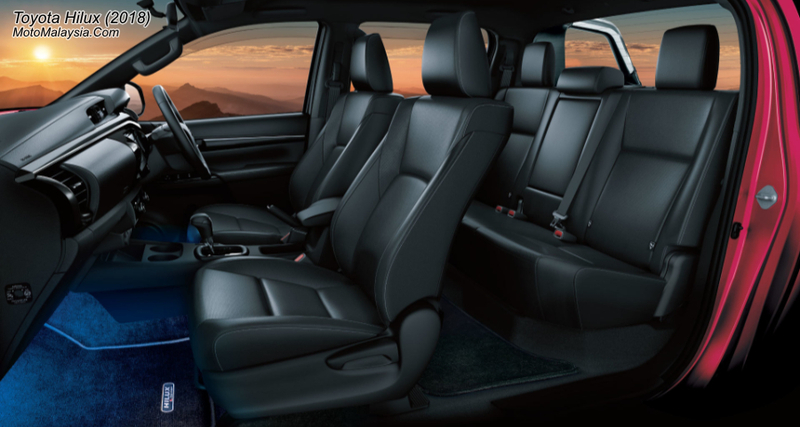 Toyota Hilux 2018 price in Malaysia starts from RM90,000 for Hilux Single Cab 2.4 with the manual transmission. 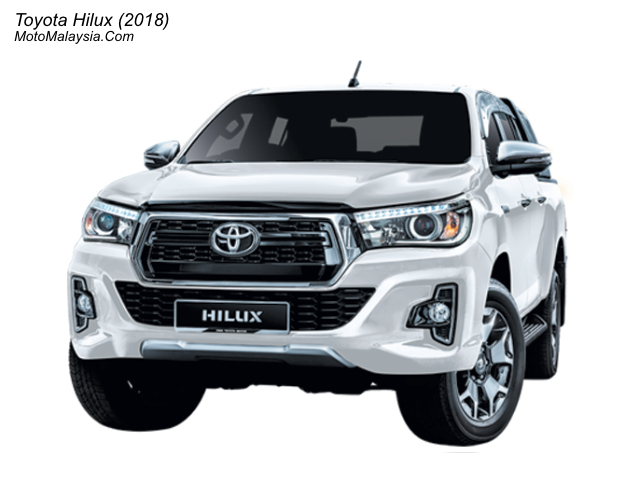 For the top variant with 2.8L engine, Hilux Double Cab 2.8 L priced from RM138,000.